Even after 51 years of independence and in spite of various measures taken to improve the level of education in the country, literacy levels among backward classes, particularly among women, continues to be extremely low. The number of steps have already been taken by the Government and considerable progress has been achieved in improving the level of literacy and education during the last 51 years, but there is still a long way to go. The objective of the scheme is to provide financial assistance to students of minority community so as to provide them better opportunities for higher education, increase their rate of attainment in higher education and enhance their employability. To be eligible for the scheme the Annual Parental/Guardians Income Ceiling is Rs. 1 lakh and student must be from the notified minority community in India that is Muslims, Sikhs, Christians, Buddhists and Zoroastrians (Parsis). 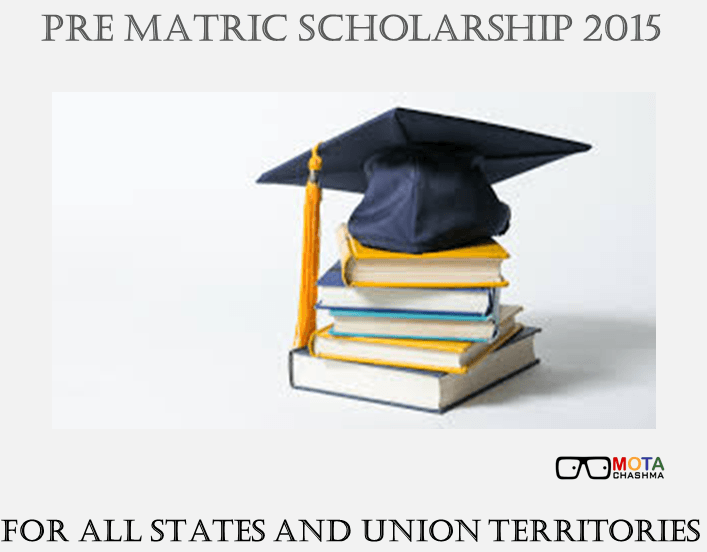 The pre matric scholarship covers the tuition fees, admission fee & maintenance fee.The rates of the maintenance allowance per month for hostellers of Class 1 to 5 are Nil whereas for Class 6 to 10 it is Rs. 600 per month. For non-hostellers of Class 1 to 10 the maintenance allowance is Rs. 100 per month. In 2014-15, 74.97 Lakhs minority students were benefitted from the Pre matric MOMA Scholarship offered by the ministry to the students.